@LetToysBeToys Thanks for emailing us. 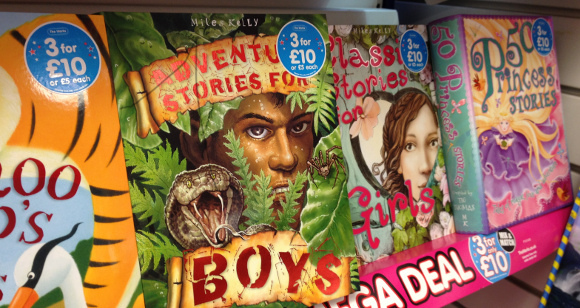 Miles Kelly has no plans to publish new books specifically for boys/girls in the UK. 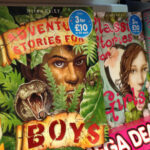 Our Let Books Be Books campaign asks asks children’s publishers to take the ‘Boys’ and ‘Girls’ labels off books and allow children to choose freely what kinds of stories and activity books interest them. Six publishers have now told us they will not be publishing any more titles labelled in this way, and we’ve had widespread support and attention from authors and the media. Find out more about the Let Books Be Books campaign.